Each vehicle will be quoted a price before unloading. Fun for the whole family! 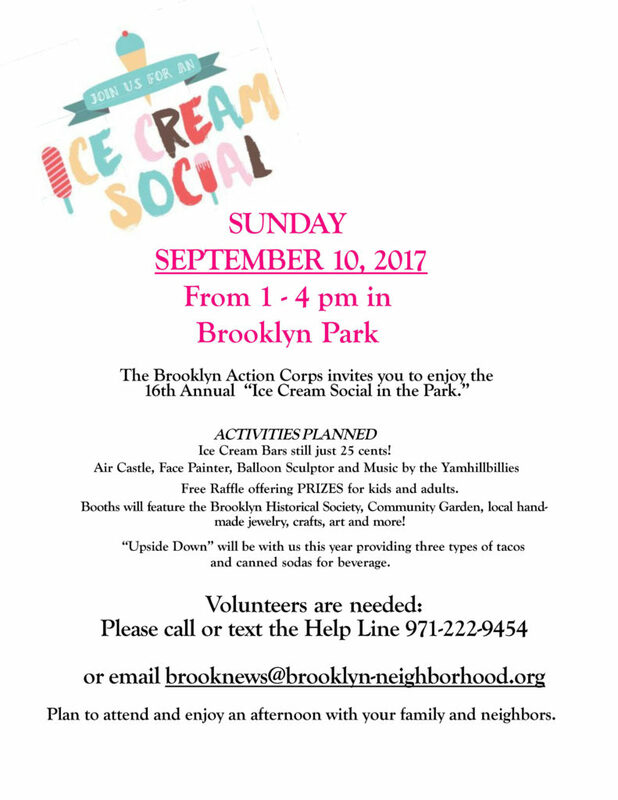 ‘Friends of Brooklyn Park’ benefit to support the Brooklyn Park Summer Youth Program. Featuring nationally known children’s entertainment groups ‘Red Yarn‘ and the ‘Alphabeticians‘. Games and more fun included!